A good crowd watching amazing work on a warm nor’west day. 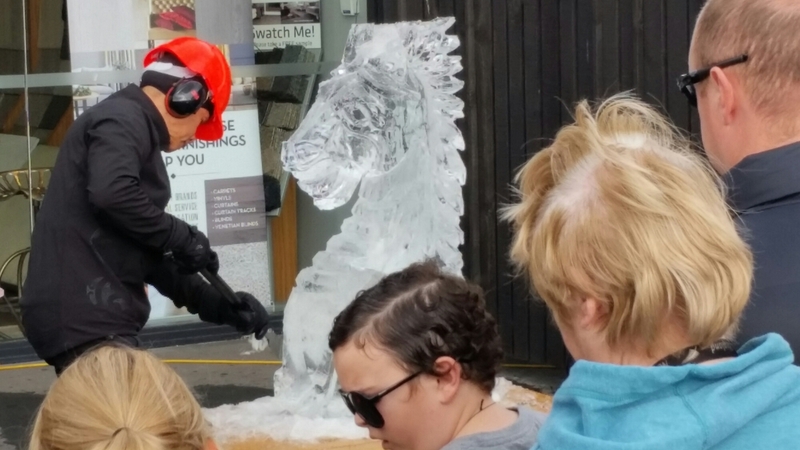 One of the main arts events of the year in Waimakariri is on this weekend in Kaiapoi. A great range of talent is on display, including work from schools across the Waimakariri District. With the annual sand-castle competition and the a visit by the national Morris Dancers Tour to the Mill, there has been a lot happening in Waikuku this summer! 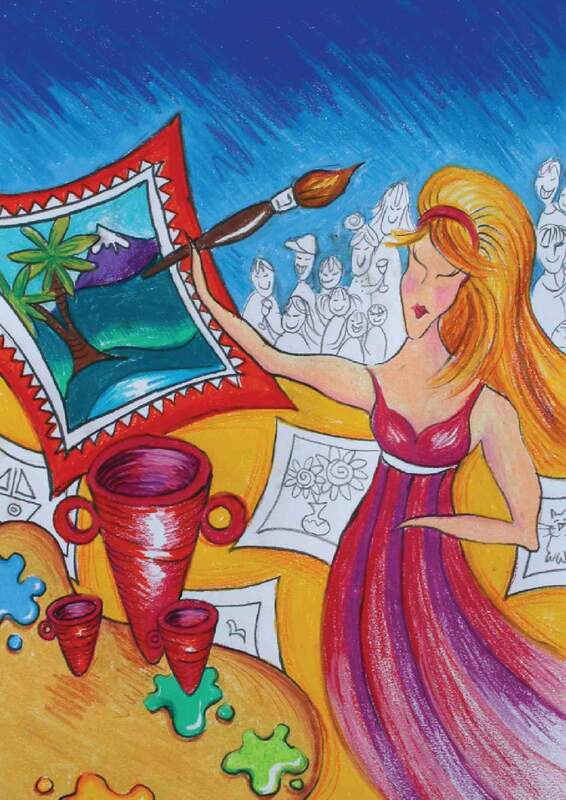 And it’s not long until the Waikuku Artists Incorporated exhibition. A stunning exhibition of (mostly!) 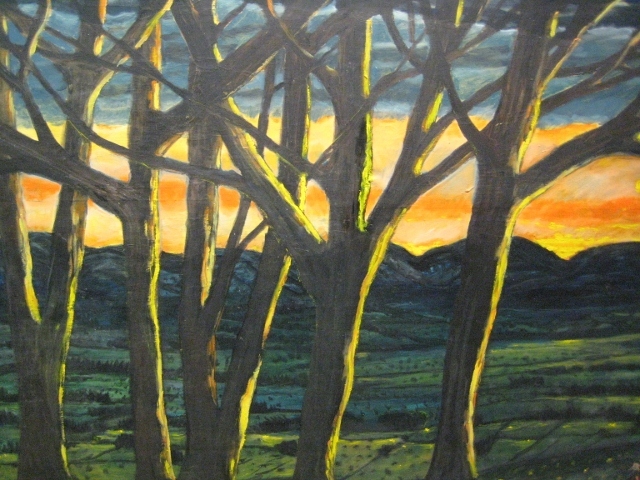 landscapes from local artist Kris Waldin is currently showing at the Chamber Gallery in the Rangiora library. Mounted as loose canvases, I like the way the light seems to come out of the middle of the landscapes. This is her first solo exhibition and it is showing until 28 May. Art on the Quay at the Ruataniwha Civic Centre in #Kaiapoi is showing favorite pieces from the collections of various locals. As you can imagine, there is quite a variety! 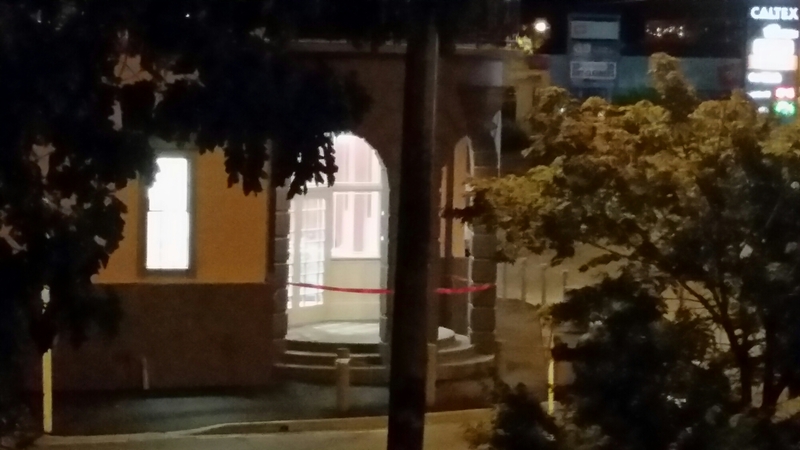 The Rangiora Town Hall is about to reopen. The hopeless pre-earthquake backstage and foyer facilities are no more and the building has been strengthened to over 67% of New Building Standard. There are now two boutique movie theatres and a performance space that will often be used for movies. The latter will seat 150, although for movies it will be 93. The auditorium is the same size as before but has been refurbished. 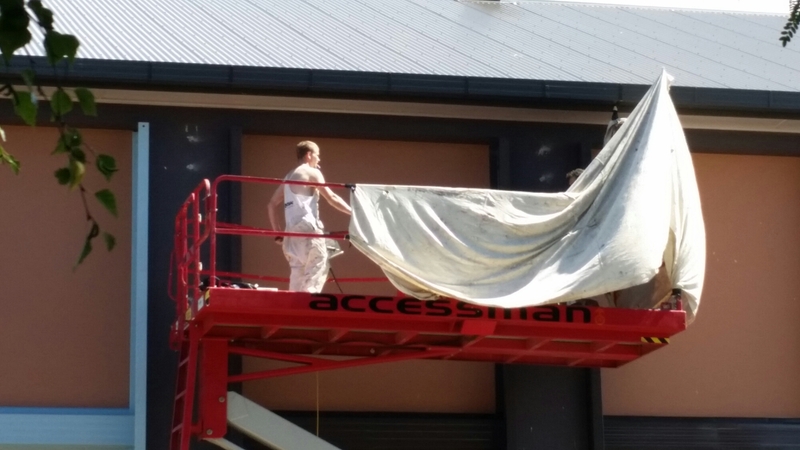 External painting on the Rangiora Town Hall, one week to opening day. 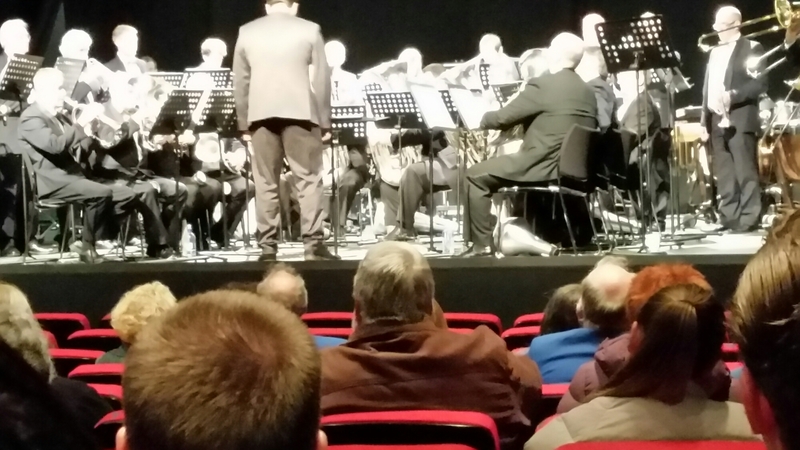 Help Bring Fanfare to Canterbury! Fanfare, by renowned sculptor Neil Dawson, was originally hung from the Sydney Harbour Bridge as a feature of the 2005 New Year Celebrations. 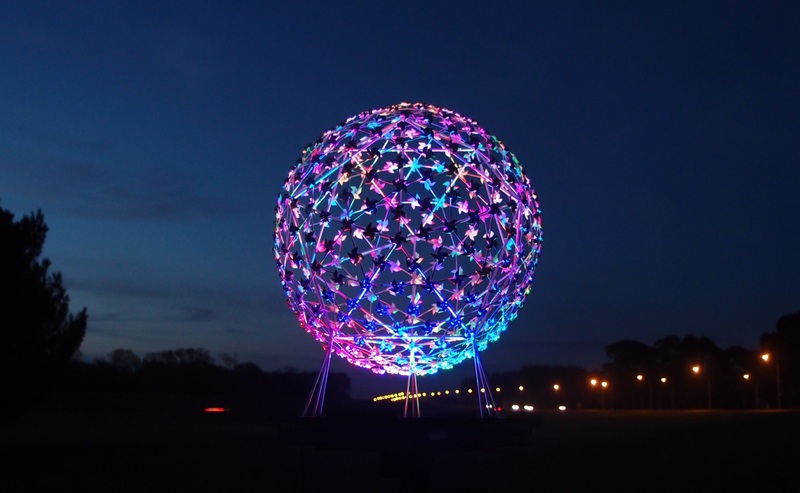 It has now been gifted to Christchurch by the City of Sydney and Scape Public Art are raising funds to install it at Chaney’s Corner. It will be an amazing sight – as we in North Canterbury come off the Waimakariri Bridge, it will be right there – it will also be prominent as we drive on the Main North Road from the old bridge. look on it as a symbol of Canterbury’s revival from the trauma of the last four years. 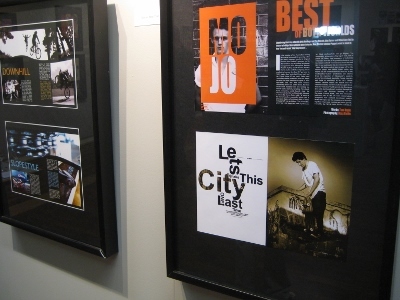 Ph4 (photography tutors from CPIT) are currently exhibiting at the Chamber Gallery in the Rangiora Library. An interesting range of styles – pop in and have a look! 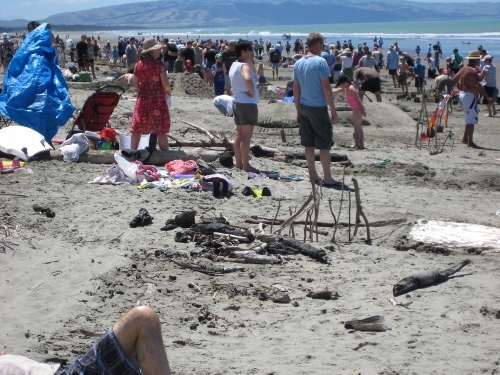 Today’s Waikuku Beach Sand Castle Competition drew a big crowd. The judges (of whom I was one) had a difficult task. It was a wonderful hot day and a lot of people were enjoying themselves. Well done to Waikuku Artists Incorporated (WAI) for organising this event. WAI’s annual exhibition for local artists is coming next month – watch out for it! The Arts in Oxford Gallery has opened a new show by Celia Wilson, Casey Macaulay, Jane Thorne and Jo Campbell – Celia and Casey are Oxford locals. It’s well worth a visit -and it costs nothing to get in! Have a look at Casey’s amazing paper sails using a diary one of her19th Century forbears wrote travelling by ship from Britain to Australia. Celia works with the clays of the Oxford area. 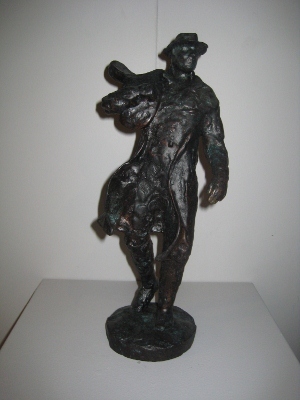 Arts in Oxford is between Jo Seagar’s and the museum and has regular changes of exhibition. A visit to one of the local cafes in the weekend isn’t complete without popping in to have a look. 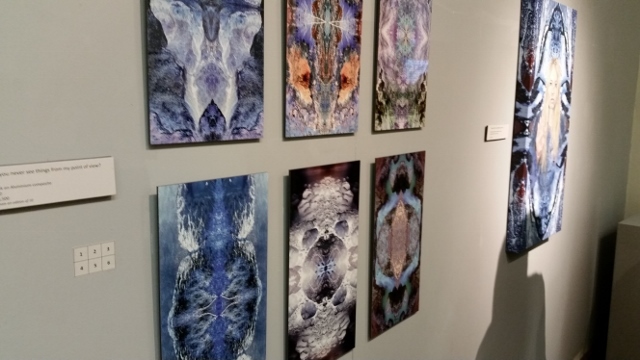 The latest exhibition at the Chamber Gallery in the Rangiora Library displays work by Rangiora High School students. The talent of these young people is certainly impressive. 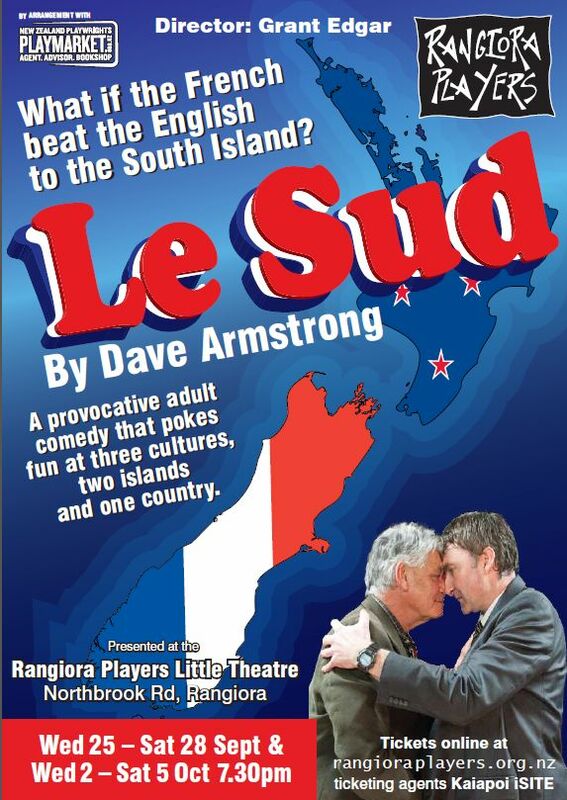 Rangiora Players’ “Le Sud” is Coming! 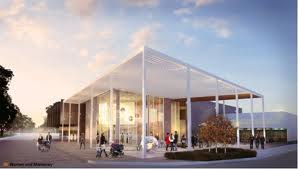 The Waimakariri Council has given the final go-ahead for the new Kaiapoi Library. It will also include the Council’s Service Centre, the Kaiapoi Museum and an art space providing a similar facility to the Chamber Gallery in Rangiora. The Library and Service Centre have been closed since the September 2010 earthquake and were demolished a few months ago. The Museum was formerly housed in the old Kaiapoi Court House. Badly damaged in that quake, it was demolished shortly afterwards. The collection is currently housed in the Air Force Museum at Wigram. Tenders will be called next month and will include a remodelling of McAllister Square in front of the building and turning Raven Quay on the north side int a one-way pedestrian/vehicles “shared space” connecting the library to the riverbank. The first floor of the two-storeyed building will afford views out over the Kaiapoi River, which is so central to Kaiapoi’s history. The design will look something like the early concept shown here. The latest exhibition in the Rangiora Library’s Chamber Gallery is by Kaiapoi-raised Stephanie Sheehan. 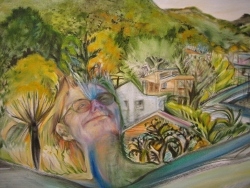 She has exhibited acrpss the length of New Zealand, and the current echibition shows a range of her works from throughout her career as an artist. As with all exhibtions at the Chamber Gallery, this one is put on by the Waimakariri Community Arts Council. 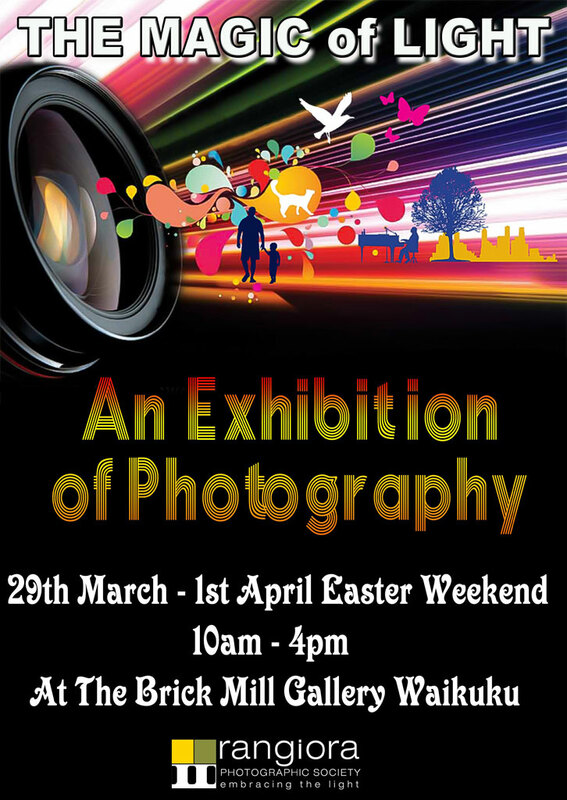 Rangiora Photographic Exhibition Coming at Easter – in Waikuku! The latest exhibition at the Chamber Gallery in the Rangiora Library is “Endangered Species”, sculptures by Alison Erickson and drawings and scultures by Sam Mahon. 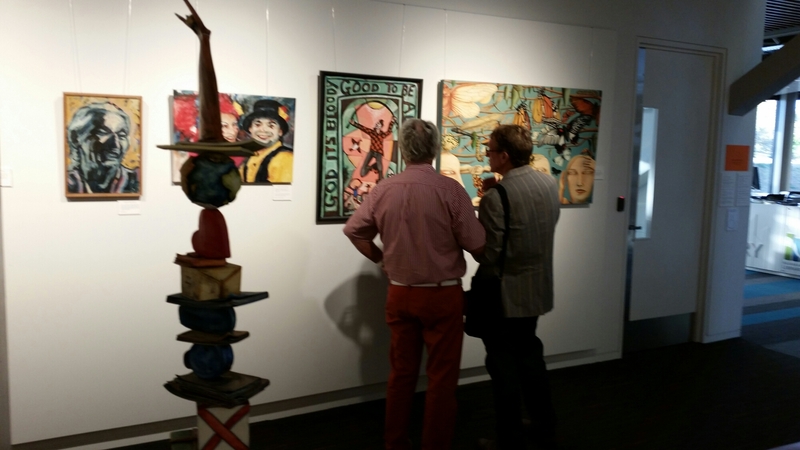 Exhibitions at the Chamber Gallery are organised by the Waimakariri Community Arts Council. 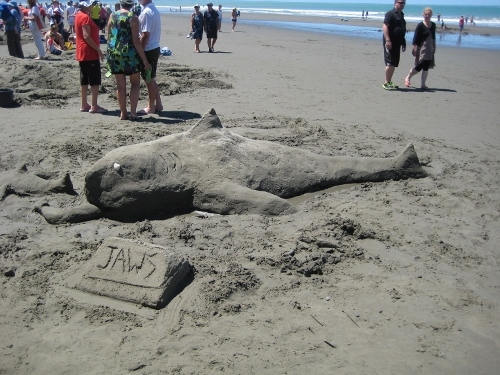 Today was the annual Sand Castle Competion at Waikuku Beach, organised by Waikuku Artists Incorporated (WAI). There was some pretty creative stuff produced and a wide range of ages took part. It is a community event, of course, but also something for visitors, both day-trippers from outside the District and others staying at the Motor Camp or in local baches. 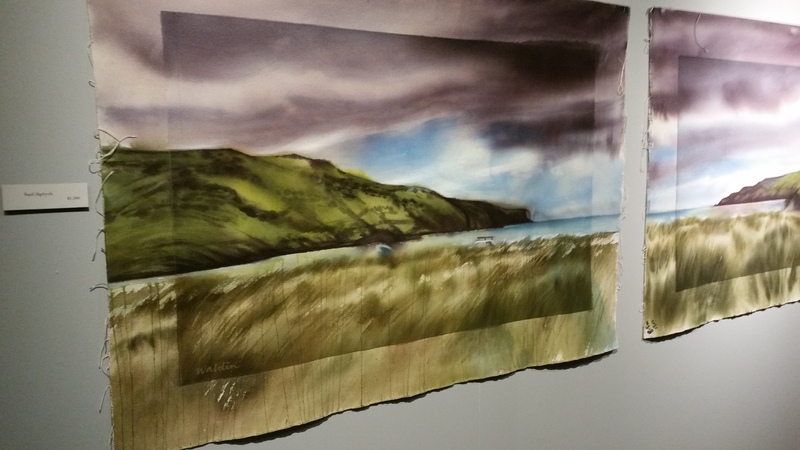 Sharon Earl Exhibition in Rangiora – Catch it! When the Chamber Gallery in the Rangiora Library opens after Christmas, catch the Sharon Earl exhibition there. Sharon works with a welding torch in her hand and does some amazing work. She tweets as @weldagirl so you get the idea! You might have seen the moa sculpture in Waikari, near her Hawarden home. That’s her work! Lots Happening in Waimakariri – a Community in Good Heart! 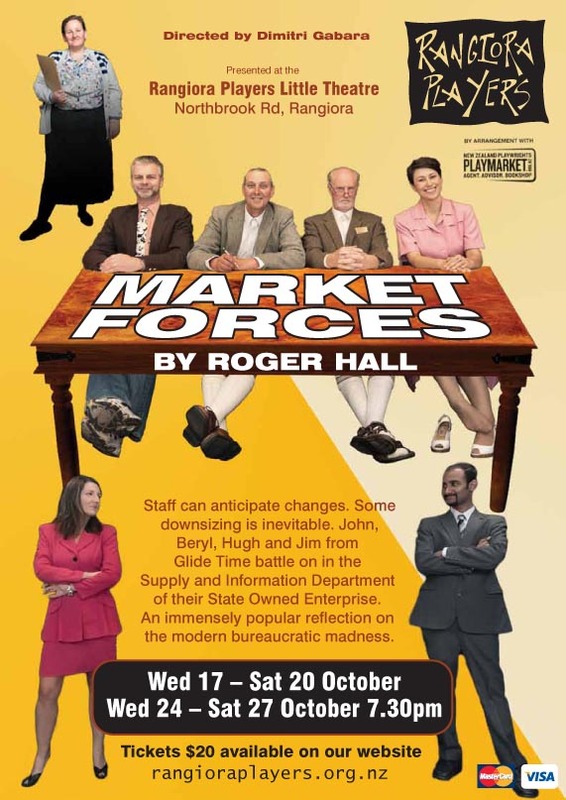 “Market Forces” Looks Like a Great Show! 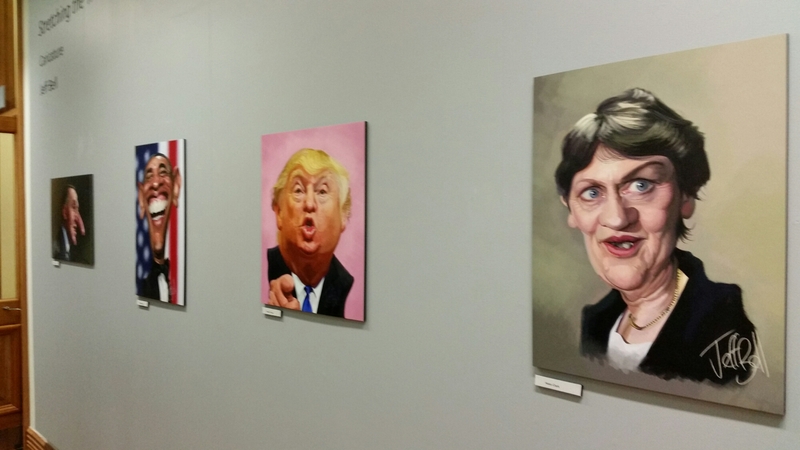 The latest exhibition at the Chamber Gallery in the Rangiora Library, is by Peter Carson of Cust. A retired Rangiora postie (who first took on the job because it gave him time to paint in the afternoons), Peter’s latest exhibition is largely inspired by the views he gets looking out over the Cust Valley from his home. 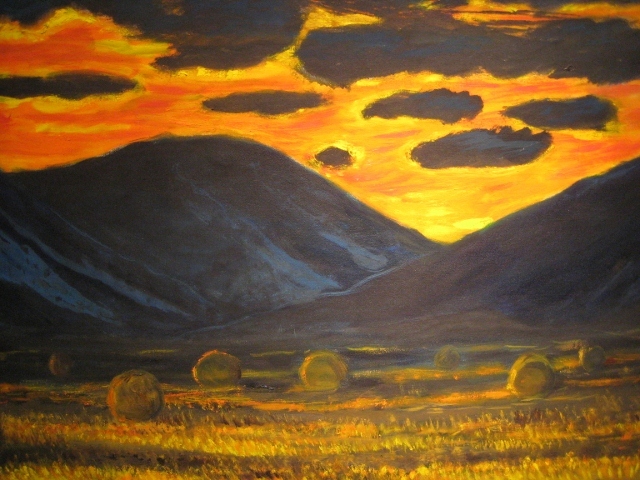 You will see that he is interested in the changes of light that occur – pop in, you’ll enjoy what you see. 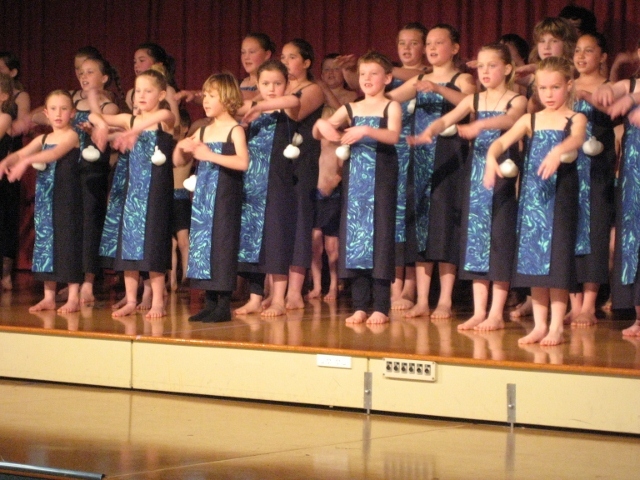 North Canterbury Kapahaka – a Lot to Celebrate! It was a busy day at the Rangiora Baptist Church today as a lot of our local schools took part in the North Canterbury Kapahaka Celebration. I was sorry I couldn’t stay all day, but I was able to watch groups from Kaiapoi Borough, Waikuku, Tuahiwi and Rangiora High. 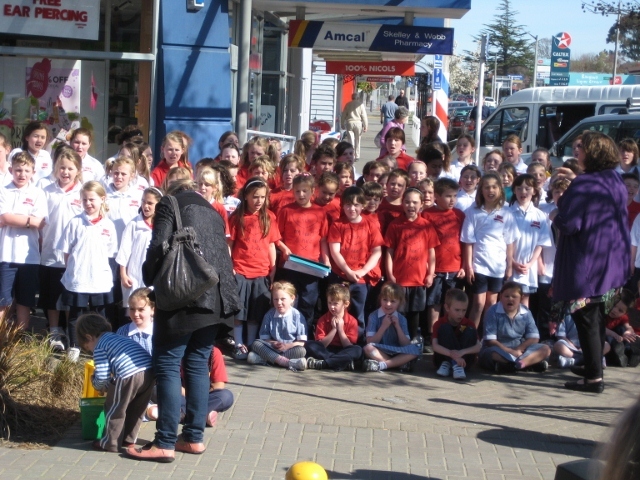 Barbara Clarkson brought her junior choir down to entertain the locals again – this time in commemoration of Daffodil Day.